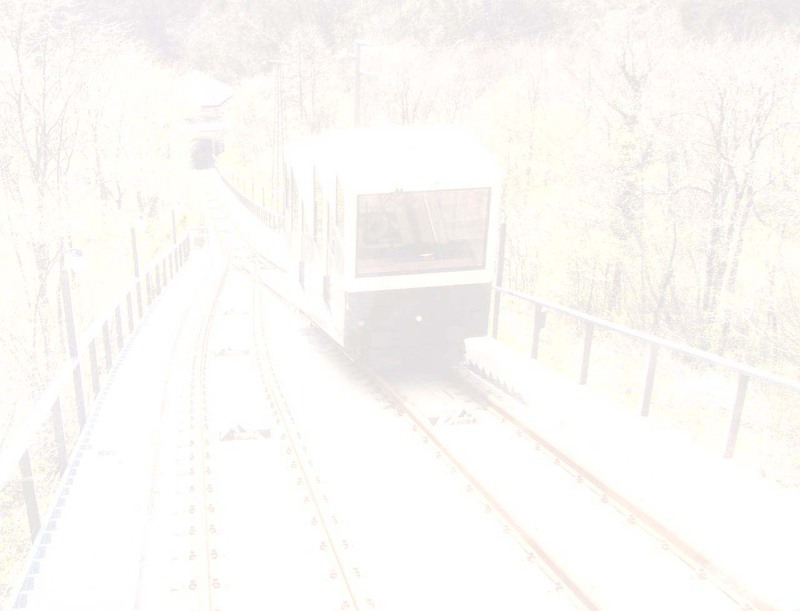 Timetable of funtioning of the Varese funicular railway from April, 20 to April, 28. The Funicular IS OPEN ALL DAYS, FROM 10:00 TO 19:10. Runs Every 10 minutes. The cost of the trip is of 1 Euro for the climb and 1 Euro for the descent. There are discount for groups. For people who use the urban bus on the trade Prima Cappella – Stazione di Valle have to buy the ticket of the bus (1,40 Euro) and is valid for 90 minutes. For more information about the timetable of the train you can visit the webs sites: www.avtvarese.it. BY TRAIN: in Varese there two ways to arrive: the Milano-Rho-Legnano-Busto A.-Gallarate-Varese-Porto Ceresio; the Milano-Saranno-Tradate-Malnate-Varese-Gavirate-Laveno; in Varese you can use the urban bus, line C, direction “Prima Cappella” – Funicolare S.Monte, that leads directly to the valley station. It is possible find the bus stops near the two train station. For more information about the timetable of the train you can visit the web site: www.trenord.it. BY BUS: from Varese is possible to reach the valley station of the funicular across the urban line “C” that carries out the journey Bizzozero-Bustecche-Varese Centro-Prima Cappella-Funicolare-Sacro Monte. The service is managed from the company "Autolinee Varesine". You can have more information on the webs sites: www.ctpi.it.